The isolating cold and snow of February in Northern Michigan gives many time to think and ponder answers to questions like this one. If you met a person who had never read a piece of Fiction before, what would you give them to read? It’s an interesting question to think about with no right or wrong answer really. Would you suggest a western, or some science fiction or maybe something more romantic. Your suggestion will be influenced by your own personal likes and dislikes and will tell the reader a lot about you as a person. So what have you chosen to recommend? Not as easy as you thought was it? It is tough knowing your choice could either encourage them to read more or completely turn the reader off to Fiction completely. 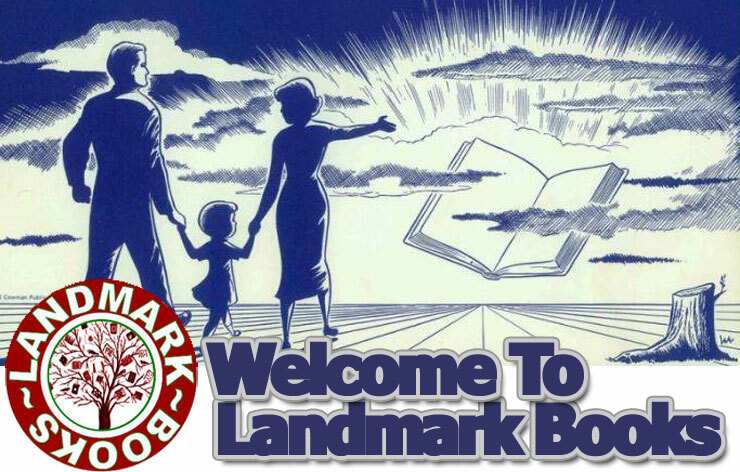 Do you choose historical fiction, some prize winning work from a best of list or shoot from the hip with a choice from left field. Here is my choice, and I’ll explain why. 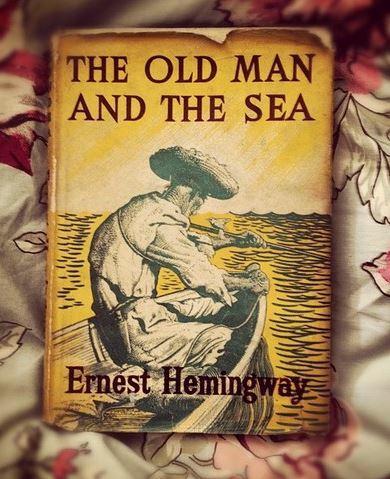 I would recommend “The Old Man and the Sea” by Ernest Hemingway. This is why Hemingway’s story would make a great choice for a first time Fiction reader. The story was published in 1952, but could have been written today. The timelessness of the subject make “The Old Man and the Sea” a true classic and why it was awarded the Nobel Prize.